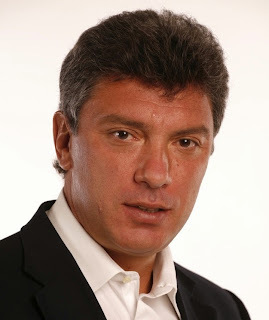 MOSCOW, Russia - Russia’s top investigative body says it is looking for a motive in the slaying of prominent opposition leader Boris Nemtsov, who joins at least six other critics of Vladimir Putin who have died since his first term as president. Was shot several times in the back as he walked by a bridge near the Kremlin late Friday night, according to Russia’s Investigative Committee. Russia's top investigate body said in a statement Saturday that it was considering several possible motives, including an attempt to destabilize the country, Islamic extremism, and the conflict in Ukraine. A few weeks ago, Nemtsov told the Russian news website Sobesednik that he thought Putin wanted him dead, and he did not hold back his contempt for the Russian leader. "I'm afraid Putin will kill me. I believe that he was the one who unleashed the war in Ukraine. I couldn't dislike him more," Nemtsov said. 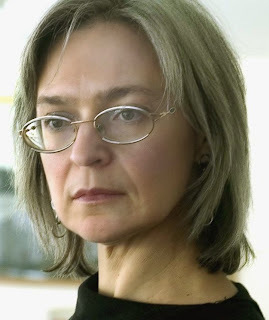 The Russian journalist and human-rights activist was shot and killed inside her apartment in October 2006. She was a fierce critic of Putin's war in Chechnya. A court convicted five men of involvement in her murder last year, but Russia's Investigative Committee has not yet determined who ordered the killing. 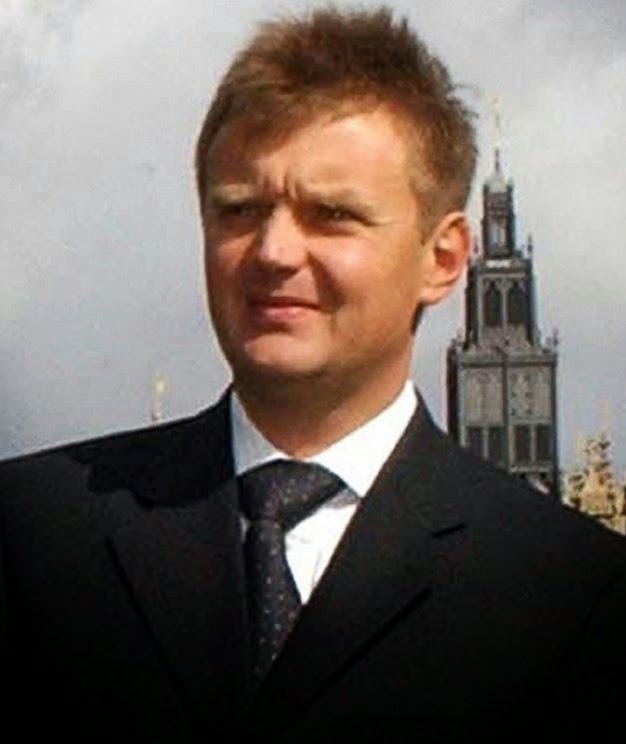 The former agent for Russia's Federal Security Service was poisoned with a highly toxic radioactive element shortly after he made a series of accusations about secret Russian government involvement in terrorism, and then publicly accused Putin by name of ordering the assassination of Politkovskaya. He died in November 2006, 21 days after he was poisoned. 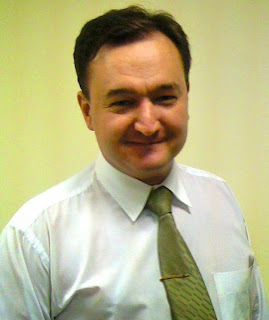 The leading Russian human-rights lawyer had represented Politkovskaya and other anti-Chechen-War dissidents. 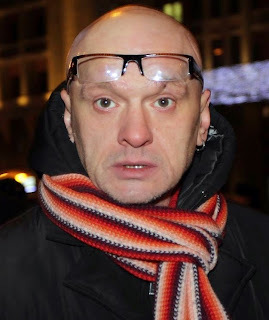 He was shot to death outside the Kremlin in January 2009. Also killed in the shooting was Anastasia Baburova, a freelance journalist. A Russian nationalist extremist was sentenced to life in prison for the killings. 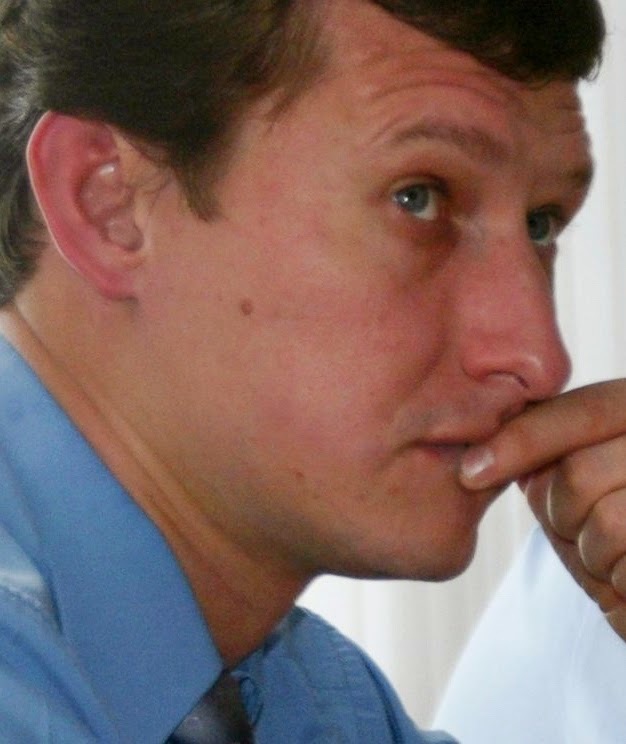 The human-rights activist and documentary filmmaker was abducted and executed in July 2009. 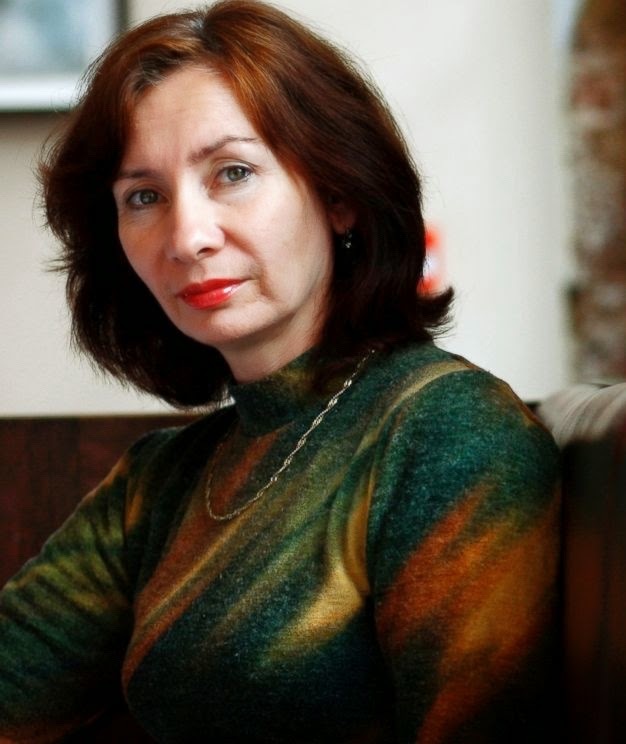 Russian investigators said in 2010 that two brothers who were members of an Islamic militant group killed Estemirova, who headed Memorial group's Chechen branch. Memorial said DNA evidence showed that the two men didn't commit the crime. The popular Russian actor renounced two awards he had "received from Putin's hands" because he was "ashamed." “I've had enough of all this czar-state stuff," he wrote in a blog post. Devotchenko was found dead in his apartment in November 2014. Russian investigators said they found he cut his hand and hit his head after drinking too much, and bled out. The accountant and auditor was imprisoned in November 2008 after exposing massive corruption. He was found dead in his cell a year later. Documents show how Magnitsky was murdered in Russian Interior Ministry custody and how the Russian government has consistently lied in public about his false arrest, torture and death.